Sea of Thieves fans has been eagerly waiting for the upcoming update which will bring many new things. The wait, however, has to increase since the developers have announced a postponement in the update. This is due to some technical issues that appeared along the course and were not too easy to solve. The delay of a week means that it will come out on 27 September instead of 19 September. A week is easy to handle knowing that the wait will be worth it and Sea of Thieves: Forsaken Shores will be great. Which issues caused a delay in Sea of Thieves update? Allegedly, it is a problem with “memory”, which has caused this disappointing turn in the course of events. The executive producer of Sea of Thieves, Joe Neate, briefed the progress of the game in a positive manner. He said that they were nearing the end stages where they had to fix any minor bugs left behind. He told that the developers want to provide a bug-free, easy-to-operate and a smoothly running game. This commitment with the provision of highest possible quality has led to the developers giving more attention to minor issues. There have been some issues in the past installments of Sea of Thieves games series as well. The flying ships and the unfortunate glass incident in earlier updates have made the developers more conscious of any problems. 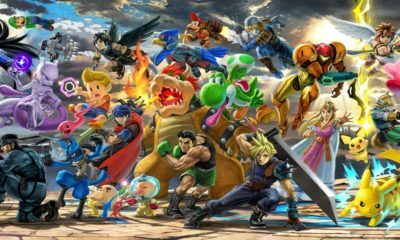 This is why the developers’ team is overly active to make sure that the launch is smooth and problem-less. 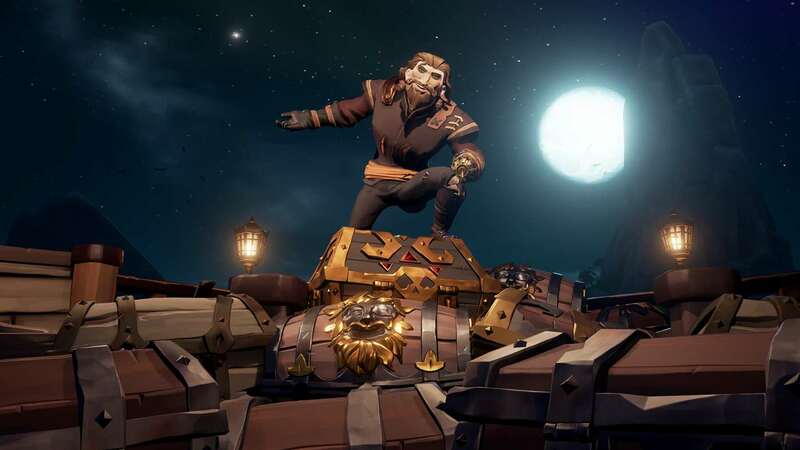 Some issues other than the memory crisis appeared as well which made the developers of Sea of Thieves want to spend more time working on this update. The pioneers of the game help the developers find any initial problems or issues as they test play it. An almost complete Sea of Thieves went to its pioneers for review too. They brought many underlying issues and bugs to light which demand attention and time for resolution. Even today, a new post came up from Neate in which this updated version of Sea of Thieves underwent testing. The post revealed that there is indeed a problem with memory, which is destabilizing the game. 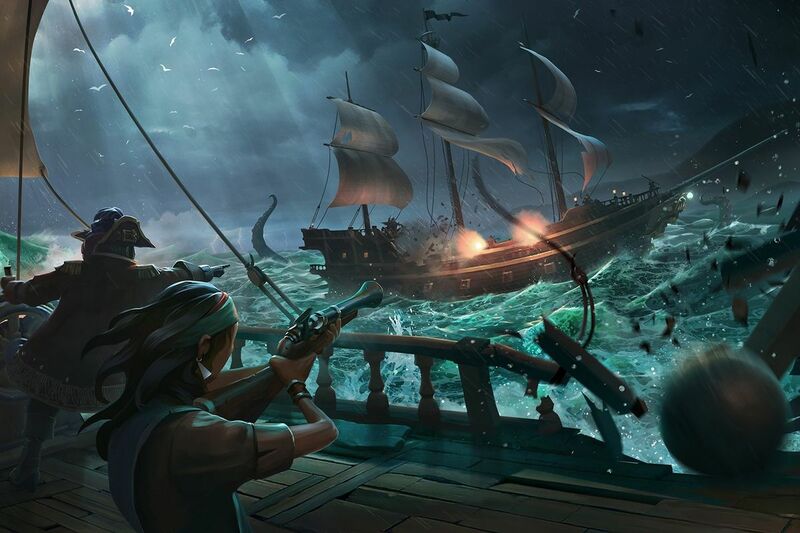 The pioneers of Sea of Thieves: Forsaken Shores had to experience many crises and crashes when they played it. The developing team now requires some time to handle all these issues, so they have postponed the update.